Keep your guests comfortable with table, chairs, & tent rentals from Air Bounce San Diego! You want to provide a nice environment for your company to relax and enjoy your event and we want to help you. 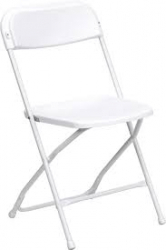 Tables, chairs, & tents are an easy and affordable way to add a professional and uniform look while providing a service. Serving food? Table and chairs are a must! Take the stress out of wondering if the weather will ruin the day. 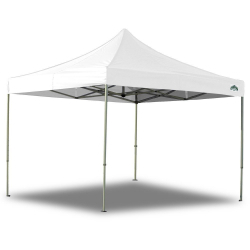 Our tents provide great protection from sun, wind and light rain. 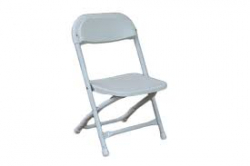 Let Air Bounce San Diego take care of all your table, chairs and tent rentals at a price you can afford. Great for corporate events, reunions, parties, school events and so much more. Add value to any order buy clicking on our our party packages! Already renting one of our impressive bounce houses? Add on tables, chairs and a tent to get the most bang for your buck! Take a look at the savings! Air Bounce is conveniently located in sunny San Diego. We pride ourselves with the cleanest equipment and the BEST prices in the area. 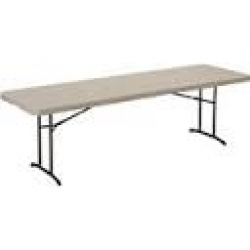 We are fully insured and work hard to ensure a germ-free table, chairs, & tent rental. You can count on our fully uniformed staff to be courteous, helpful and always on time. Online ordering is easier then ever, click on any image and go straight to check out, its that easy! Questions? Call 619-797-7218 or use our contact form. Our goal is 100% customer satisfaction, and with over a 1000 happy customers, we can guarantee a hassle free party experience. Order today!